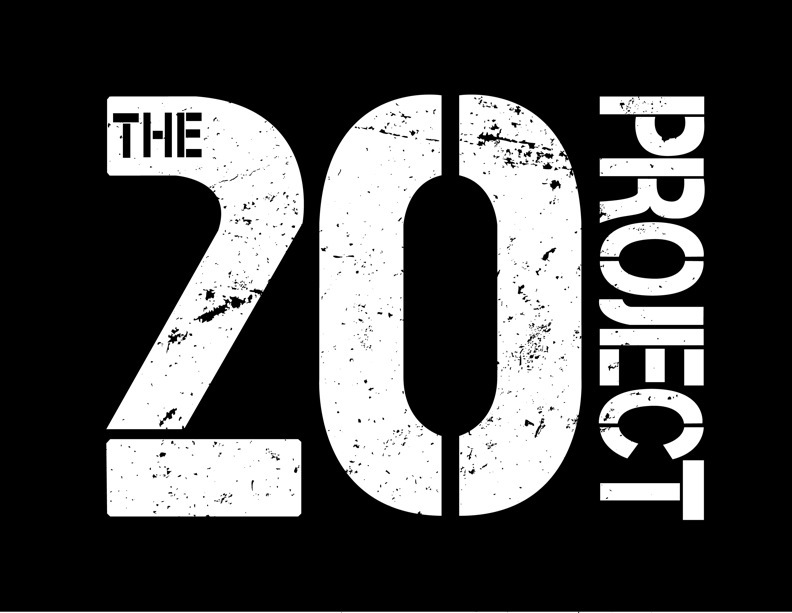 Well, I’ve been involved with The20Project since it’s inception back on January 1st of this year, but I suppose I’ve been so busy with life and helping organize the launch event for this awesome book that I just plain forgot to blog about it! A collection of stories, wisdom and advice from the other side of 20! In everyday lives we found extraordinary tales; 20 people were asked to tell their story. Now we are looking to publish our book for those young adults, to help get them through their ‘Quarter Life Crisis’. The project is about sharing our mistakes and our journeys. 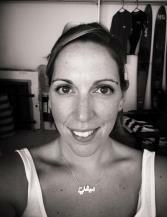 The project is the brainchild of my friend, former rowing coach, and fellow dive professional Hilary Curry. On January 1st 2014 she decided to create a website and invite friends from around the world to contribute to the project. It has been a long 10 months getting from initial idea and coordinating all of the contributors to get to published! She originally got the idea from a number of mentoring conversations she was having with young people. About “how they just don’t know what they want to do when they grow up”. This project wasn’t about telling the young adults exactly the path to take – it was more about sharing what our mistakes and journeys are so that maybe someone can learn from them and make better choices or they just don’t feel so alone in their choices. This project was never about the money. Early on in the process she asked all of the contributors about donating the profits to charity. One of our contributors, Nicola Holden, sits on the board of directors of a Charity called Makomborero in Zimbabwe, where Nicky is originally from. Every year Makomborero selects 8 high potential students and supports them through their A-Levels. These kids go on to get scholarships to schools around the world such as McGill and Dartmouth. During the month of September Hilary ran a kickstarter campaign and raised over $5600 towards editing and publishing costs. Wednesday November 5th 2014 we raised a further $2000 from private donors to put on a book launch party at the Ferry Building in West Vancouver. There will be a sponsored wine tasting, gift baskets, a guest speaker and books available for purchase. This entry was posted in Book Review, Canada, Friends, Pre Trip, Tips from The Travelling Twin and tagged book, charity, life journey, Makomborero, project, The20Project, travelling, young adults. Bookmark the permalink.